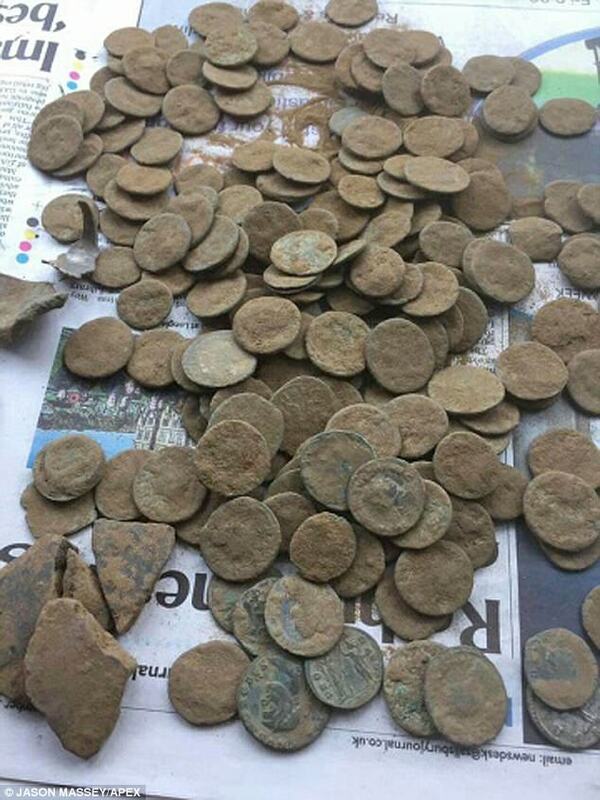 A Roman grave containing a lead coffin and more than 250 Roman coins has been discovered in a field. 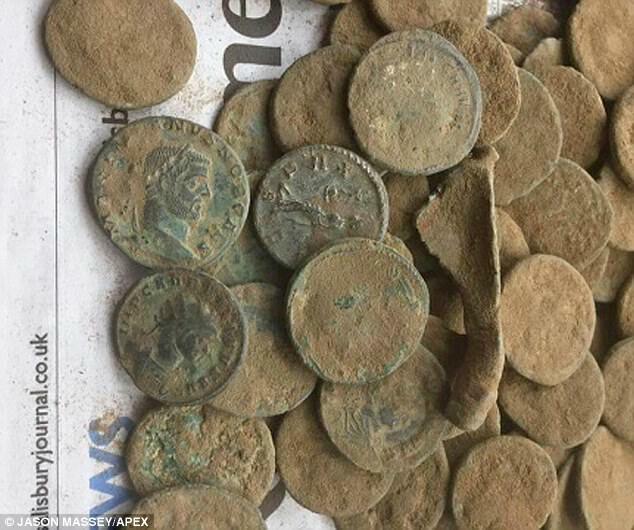 The artefacts - which are believed to date to around 400 AD - were found near Ilminster, Somerset, by a member of the Detecting for Veterans group. 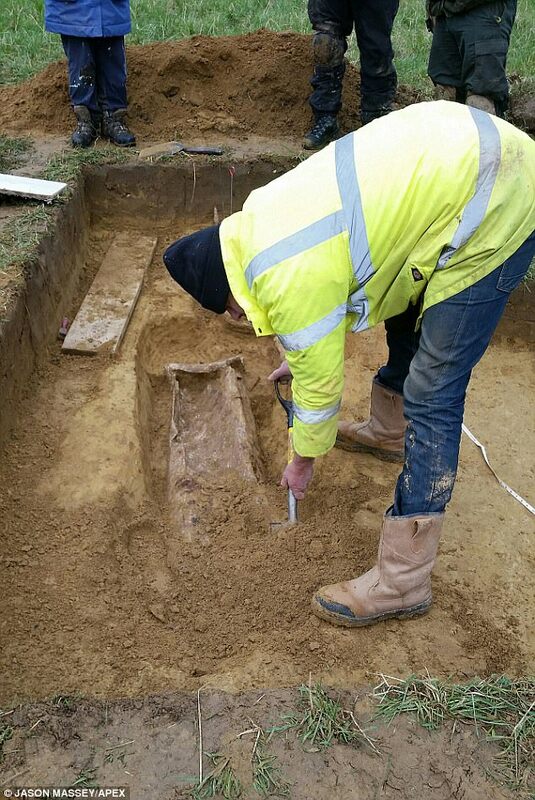 There are about 200 similar lead coffins finds in the country but only six have previously been discovered in Somerset. The site will be subject to further archaeological investigations in the new year and the coins are currently with the British Museum for cleaning and valuation. Laura Burnett, the Somerset finds liaison officer, said lead was a 'fancy and expensive' way of being buried in Roman times. Kevin Minto, from Detecting for Veterans - a group for ex-services personnel - initially discovered the coins. He then found the grave when he returned to the site with the county archaeologist, Bob Croft. Mr Minto said he originally found two coins and then a number of others close by. 'That was when I realised we had a hoard,' he said. 'Obviously it's an important find, the archaeologists are chuffed to nuts and they'll do whatever they have to,' he added. 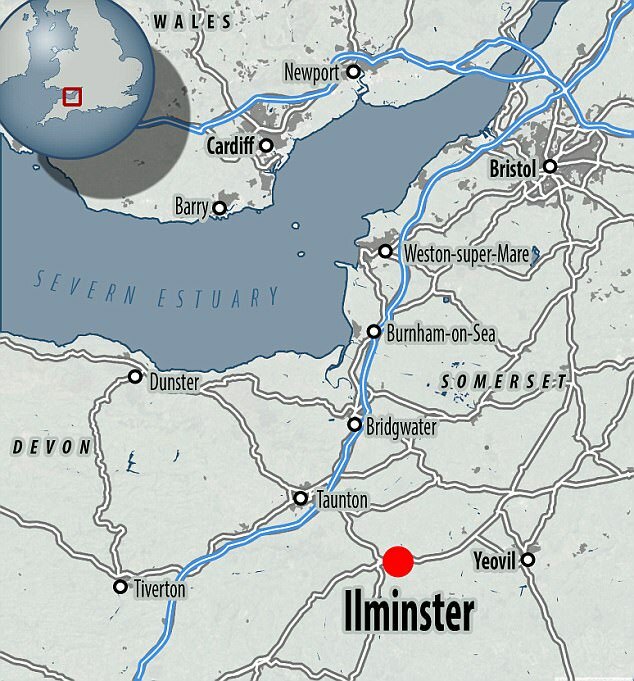 There were 37 reported cases of treasure found in Somerset in 2016, the largest for five years. The county is in the top 10 local authority areas for treasure according to official figures from the Department for Culture, Media and Sport. Norfolk topped the list with 130 discoveries in 2016, a figure put down to how rural the area is. Treasure is easier to find in areas with a lot of farming, as soil gets turned by ploughs which brings new finds to the surface. 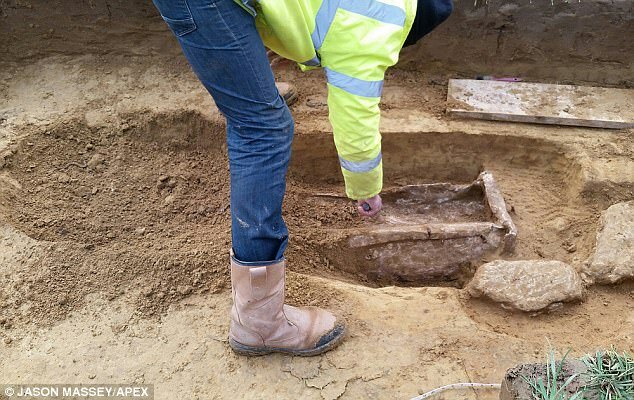 The group returned a few days later with the county archaeologist and discovered a rare lead lined coffin on the same site. 'This is a very special site, a rare discovery of lead coffins,' Mr Croft said. A metal detectorist who discovered the 'richest collection' of rare Viking artefacts ever found in the UK is set to receive a reward of almost £2 million ($2.7 million). Derek McLennan uncovered the thousand-year-old treasure which includes silver bracelets and brooches, a gold ring, an enamelled Christian cross and a bird-shaped gold pin, in a field in western Scotland in 2014. He passed it on to experts and the body which rules on ownerless goods and property. The Queen's and Lord Treasurer's Remembrancer (QLTR), has now ruled the 100 or so items should be allocated to National Museums Scotland for display, provided it pays £1.98 million ($2.7 million) to Mr McLennan. In 2007 father and son metal detector team David and Andrew Whelan found the most significant find of its kind in England for more than 150 years. As well as shedding light on the way the Vikings lived more than 1,000 years ago, it is conservatively estimated to be worth around £750,000. The Whelans are expected to keep half the value of the treasure, with the other half going to the North Yorkshire farmer in whose field it was found. A treasure hunter who unearthed a 2,000-year-old Roman ingot on a farm last year sold it for £60,000 ($74,000). 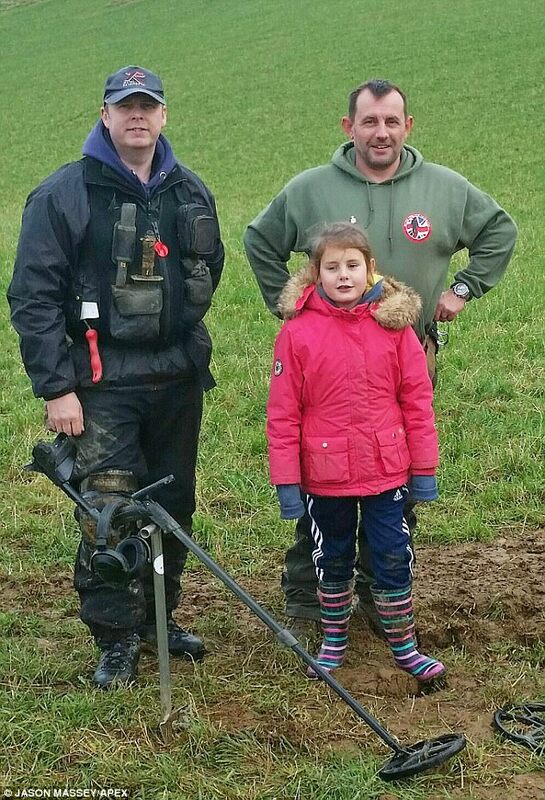 In November 2016 Jason Baker found the 2ft long lead bar using his metal detector on a routine rally in the Mendip Hills near Wells, Somerset, earlier this year. The stunning 85lb (38kg) ingot, which is inscribed with the name of emperor Marcus Aurelius Armeniacus and dates to 164 CE, was not regarded as treasure as it is made of lead instead of gold or silver. That meant it was 'finders keepers' for the 31-year-old, who will sell the 'very rare' item at auction later this month.